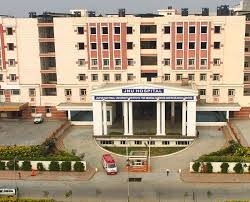 JNU is one of the best BBA college in Rajasthan. The BBA curriculum meets the corporate requirements. Professionalism and management skills are inculcated among the students both at the conceptual and empirical levels. Efforts are made to motivate students to realize their goals in difficult and divergent situations through various interactive sessions and assignments.